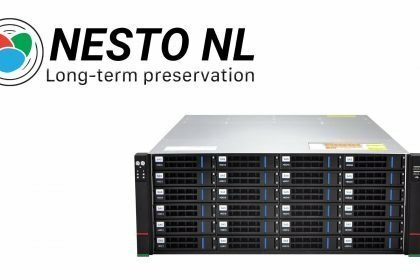 NESTO NL is the optimal storage platform for data staging, backup, primary storage offload and archiving. 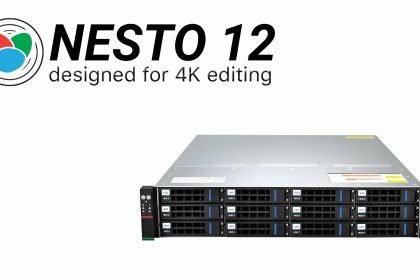 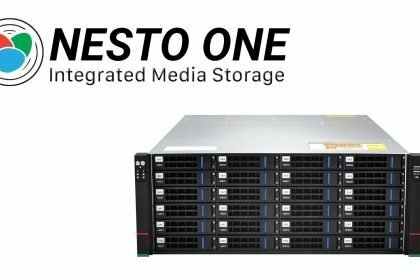 NESTO ONE provides high-performance storage, media management and workflow automation in a unified server platform. 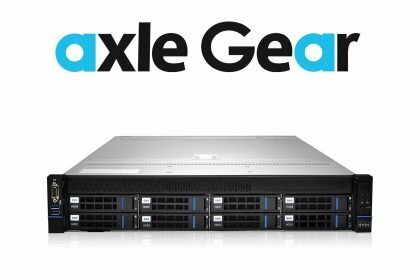 Deliver speed, low latency, consistent bandwidth, a rich set of management services and easy scalability in a highly reliable solution. 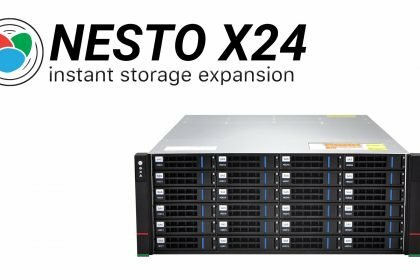 Increase your NESTO capacity and speed easily via the 12 Gb/s SAS expansion ports without service interruption. 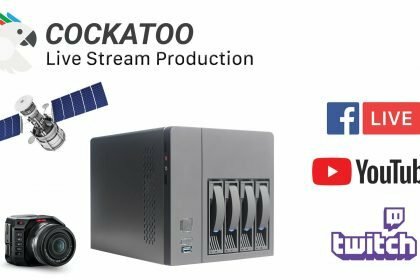 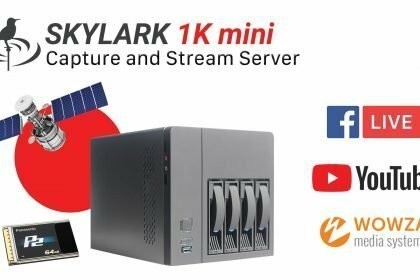 Deliver speed, reliability, low latency, file-level access, consistent bandwidth and share your media easily in a highly reliable solution. 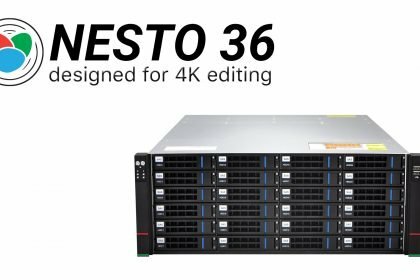 Deliver speed, reliability, low latency, file-level access, consistent bandwidth, easy scalability in a highly reliable solution.